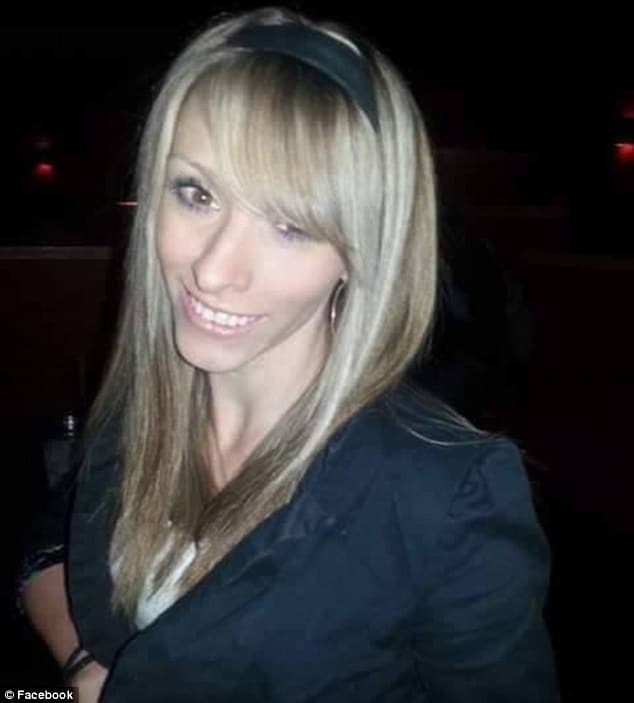 Pictured, New Hampshire woman, Felicia Farruggia who had her newborn child taken away from her. Felicia Farruggia a New Hampshire woman has been arrested after shooting up a speedball while in the midst of giving birth. New Hampshire police arrested 29 year old woman Felicia Farruggia after the then pregnant mother who was in the midst of contracting had demanded she be injected with heroin and methamphetamine during child labor. Concord police arrested the expectant mom earlier this week, six months after her son was born. The boy was placed in the custody of the state soon after birth. Also arrested was 37 year old woman, Rhianna Frenette of Belmont who allegedly gave the expectant mother the speedball while she was in labor. 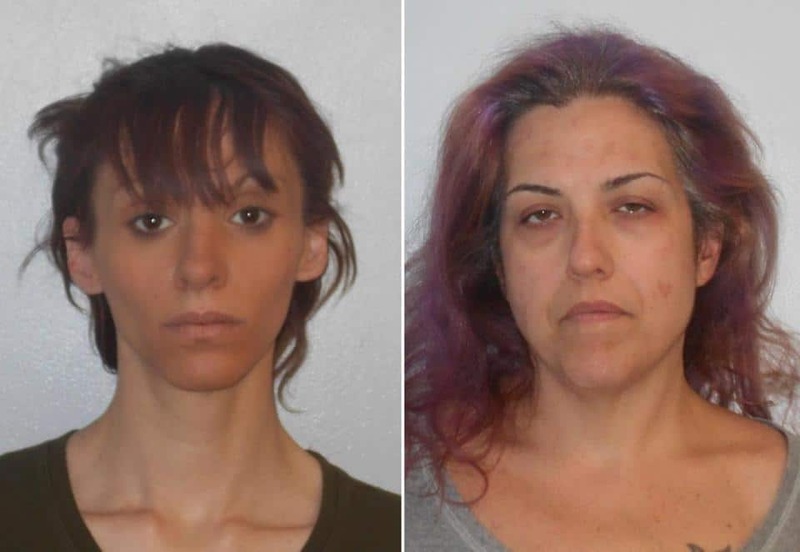 Both women’s arrest come after investigators pieced together what happened from interviewing witnesses and obtaining more drug test results since Farruggia’s son was born. Both women have been charged with felony reckless conduct with Frenette also facing a misdemeanor count on the same offense. Pictured, Felicia Farruggia left hand side and Rhianna Frenette. A report via the concordmonitor tells of Frenette using an unsanitary syringe to try to inject Farruggia at least once before finally succeeding whilst at the home they shared. 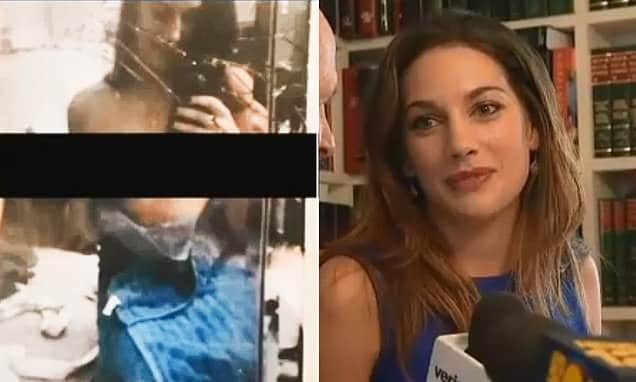 At the time of Farrugia going into labor, the expectant mother demanded she be shot up whilst contracting labor pains before 911 emergency services was called. The mother eventually gave birth in an ambulance en route to hospital. Both women were held on bail Wednesday, with the bostonglobe reporting that Farruggia was ordered held on $15,000 cash bail, and Frenette ordered held on $25,000. It wasn’t immediately known if they had lawyers or how often both women partook in drug use, especially while Farrugia was pregnant. Court records show both mother and baby testing positive for methampethatime and amphetamine in their urine; Farruggia also tested positive for benzodiazepines, a type of anti-anxiety drug. The child’s heart beat was noted to be pumping at 100 beats per minute as opposed to the 30-40 a normal resting baby heart beat. Of note, Felicia Farruggia has other children who were already in state custody when the incident happened.